If you wish to delete your data, please notify us at [email protected]sdiary.com. 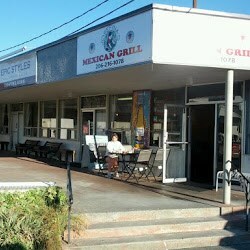 Josefina's Mexican Grill serves traditional Mexican cuisine with handmade corn tortillas. Josefina's also has a cool Aztec/Mayan mural inside, so you can enjoy your food while immersed in the era of its origin.